Nearly five years ago, Tim Carpenter walked away from a rather successful professional mixed martial arts career at the early age of 32, but he did it on his own terms. The Philadelphia native was signed to the Bellator MMA label, competing in six fights for the organization. 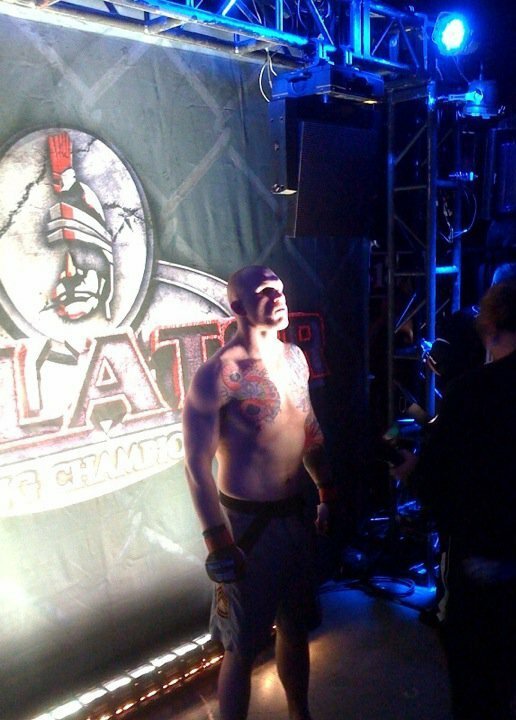 Carpenter never endured the hardships of sustaining back-to-back losses, however, on July 20, 2012, after a unanimous decision loss to Travis Wiuff at Bellator 72, the chapter had closed. Now the owner of two Pennsylvania based MMA schools, Carpenter’s focus is solely on his students and their progressive development. 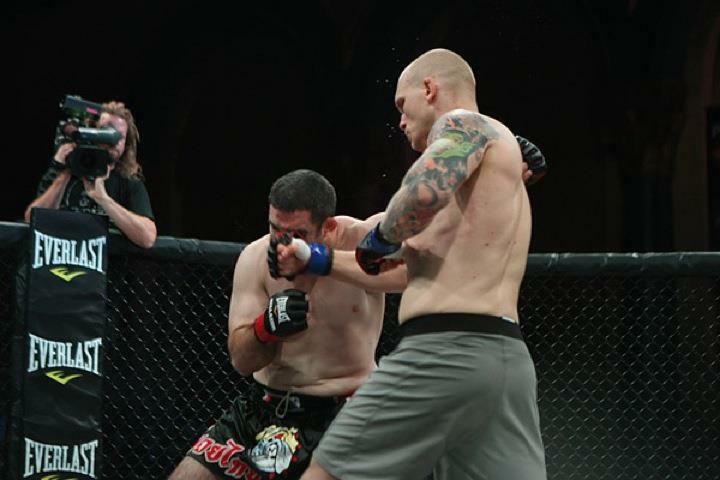 He owns Hellfish MMA in Chalfont, and the other by the same name in Bridgeport. We caught up with Tim Carpenter to discuss the thought process behind his decision, and what the future may bring. MyMMANews – When you walked away from the sport you were still very young, and to many it came as as a shock because you walked away after one decision loss. It wasn’t like you were on the losing end of three or four consecutive knockouts in a row. Can you shed some light as to why you decided to leave your career in the cage that night almost five years ago? MyMMANews – You mentioned fighting the Bellator tournaments and it being a grueling schedule. Bellator has had a complete facelift since you last fought for them. New leadership, new format, no more seasonal tournaments. And you’ve seen more growth and financial gain for fighters. With these changes, does it change how you look about retirement and could we see you return to fighting? MyMMANews – How do you manage time between the two gym locations? Carpenter’s girlfriend, Niki Lorinczy, recently fought in the co-main event as USKA Fight Night in Allentown, PA. The fight was contested under Muay Thai rules, and although she was on the losing end of a split decision, many in the crowd felt the decision could have gone the other way. When not training at the world famous Rami Elite in Philadelphia, Lorinczy is instructing at Hellfish MMA. When asked about his friendship with Rami Ibrahim, why Niki trains there, and not at not at Hellfish, Carpenter’s response made perfect sense and could serve as a relationship saver for any couple that practice that the martial arts. Tim Carpenter began training in Judo in 1995 under State Champion, Joe Condello, and U.S. Olympic Team manager, Lou Moyerman. In 1997, he began training in Brazilian Jiu-Jitsu under Steve Maxwell and Phil Migliarese. With a combination of Judo and Jiu-Jitsu, Carpenter went on to become the U.S. Junior Olympic and Junior National Champion. 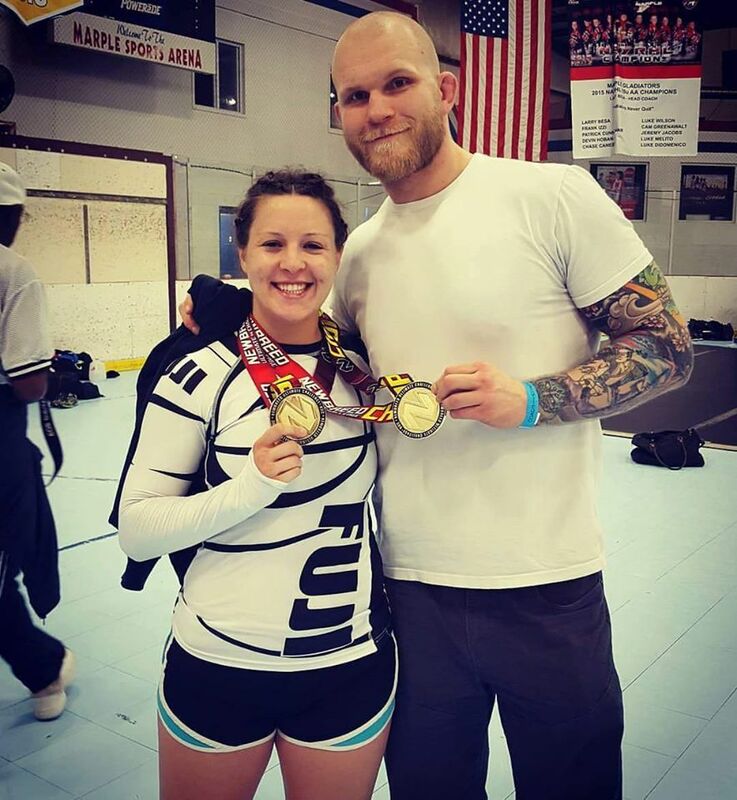 After being invited to train at the U.S. Olympic Training Center in Colorado Springs, as well as winning the PA State Championship, Carpenter switched his focus to Jiu-Jitsu Competition. He earned gold medals in the Pan American Championships, USA vs Brazil, Arnold Classic, and Gracie Worlds. He was invited to compete in the ADCC world championships of submission wrestling and placed 7th in the world, losing only to the eventual champion. The next logical step was to transition to MMA. 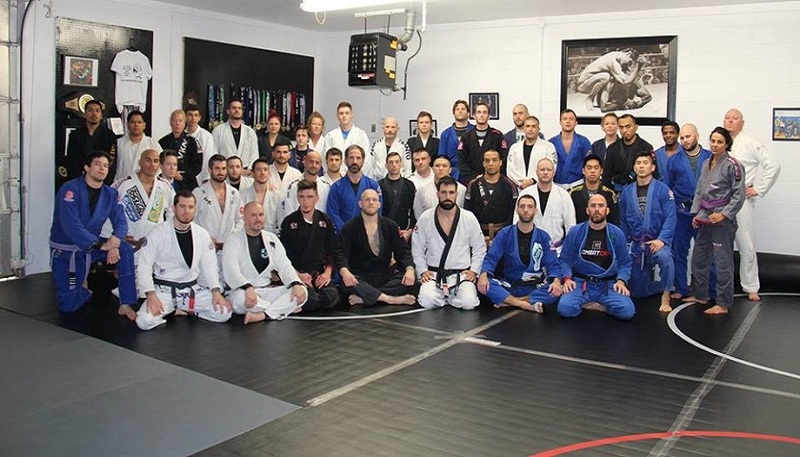 Jumping straight into the world of professional fighting without any amateur fights, Tim went undefeated in his first seven fights, defeating three World class Jiu-Jitsu black belts along the way, including Daniel Gracie and Guybson Sa. He was a semi-finalist in the first two Bellator MMA light heavyweight tournaments before retiring to focus on passing on the lessons he has learned from a lifetime of martial arts experience. Chalfont – 4309 County Line Rd, Chalfont, Pa 18914 and in Bridgeport at 104 Dekalb St., Bridgeport, Pa 19405.